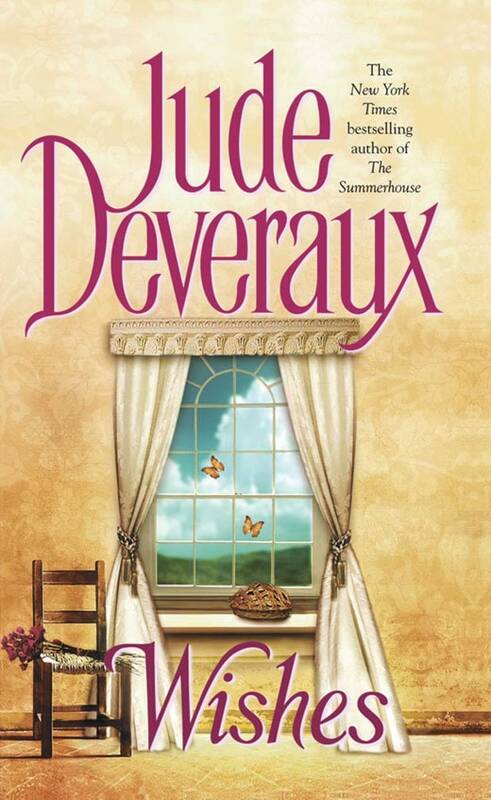 New York Times bestselling author Jude Deveraux captures love’s magic in this heartwarming novel about desires that are unexpectedly fulfilled. Even shy, sweet Nellie Grayson—Nellie, who thought only of her beautiful younger sister’s happiness. With Nellie’s tireless aid, Terel Grayson easily became the belle of Chandler, Colorado. Nellie was sure her romantic idyll would end—how long could Jace resist the lovely Terel’s charms? But with the help of an enchanting new friend, Nellie would discover that her flirtatious sister might not be the woman to win the gallant Jace Montgomery….